DOVER, Del. 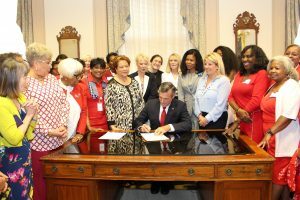 – Governor John Carney on Wednesday signed a new law that will prevent employers from requesting the salary history of job applicants and will help close the pay gap between men and women. 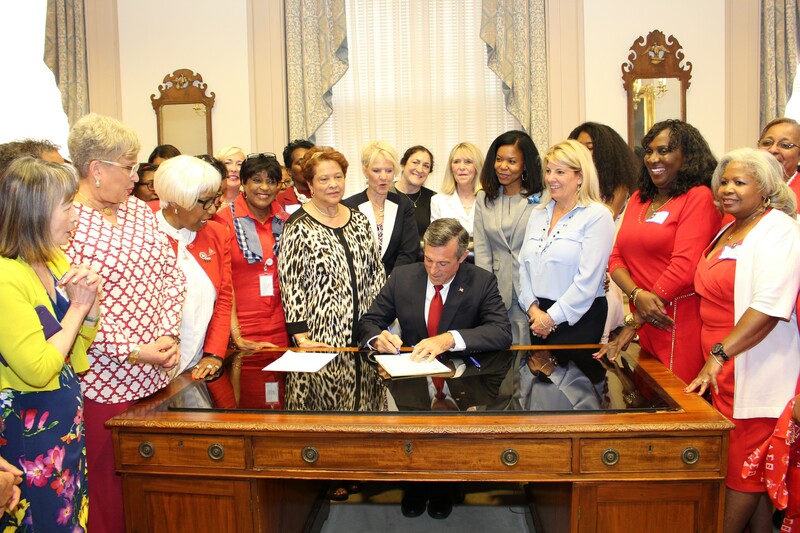 Sponsored by House Majority Leader Valerie Longhurst, the bipartisan legislation – which takes effect in December – also explicitly prohibits employers from screening applicants based on previous compensation history. Governor Carney signs HS 1 to HB 1.